Our WOMAD Festival in New Zealand has opened today in Taranaki, New Plymouth, just a couple hours after the news of the dreadful shootings in Christchurch. We were shocked to hear about this terrible event and our thoughts go out to those affected in such a dark hour. We wake up today in a different world. As the WOMAD gates opened yesterday heartbreaking updates were still coming through from what has been described as one of “New Zealand’s Darkest Days”. Hon Andrew Little replacing Rt Hon Jacinda Adern addressed the crowd at the Bowl stage “Let us celebrate what WOMAD stands for, for diversity, for tolerance and for love”. The gates opened on day two of WOMAD with a karakia on the TSB Bowl Stage, to remember of our fallen brothers and sisters in Christchurch, our wider whanau around Aotearoa who are hurting and to guide and protect our WOMAD family and artists. At 3pm Saturday, Suzanne Porter (TAFT CEO), Emere Wano (WOMAD Event Director and NZ Programme Manager) and Chris Smith (WOMAD, UK) invited media along to a press conference onsite to discuss the importance of WOMADs voice, the New Zealand WOMAD safety procedures in place and the increased security measures and the well being of artists, staff and festival goers. “Creating awareness of the worth and potential of a multicultural society has always been a core attention of WOMAD, that ethos is more important than ever” – Chris Smith “At a time when the world seems to be becoming less tolerant and more fearful, WOMAD has never been a stronger as a force promoting the arts and intercultural understanding”. 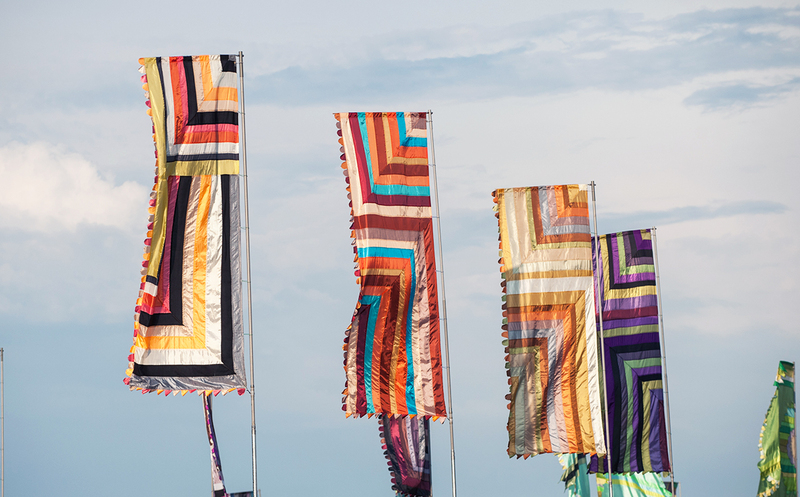 WOMAD remains a place to bring artists together from all over the globe to break down barriers, educate, inform and inspire. Through this we allow audiences to gain insight into cultures other than their own.